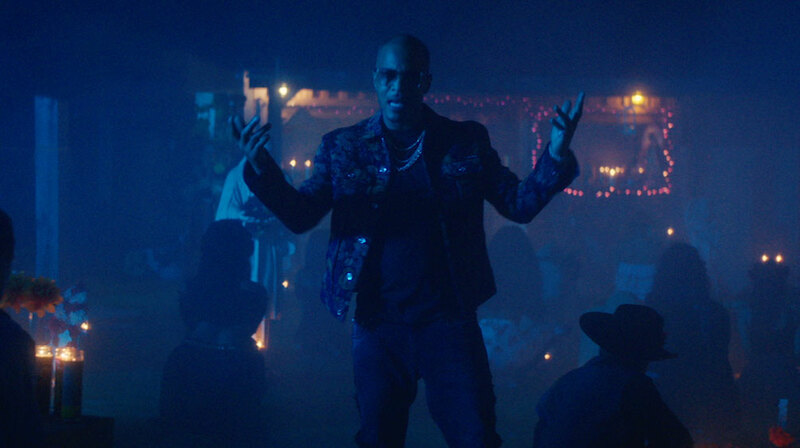 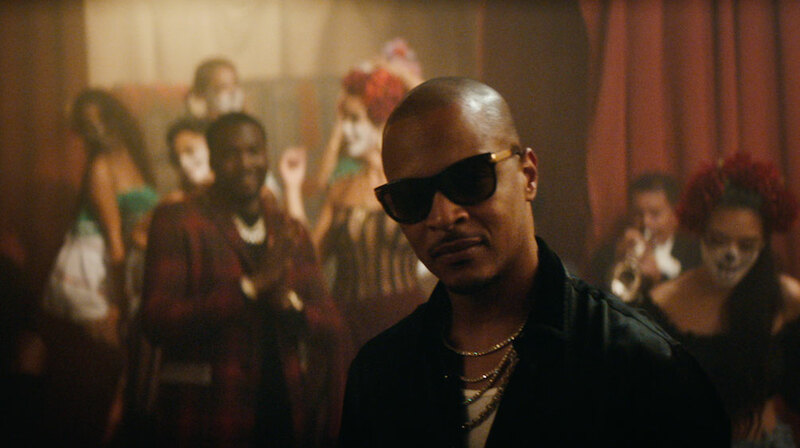 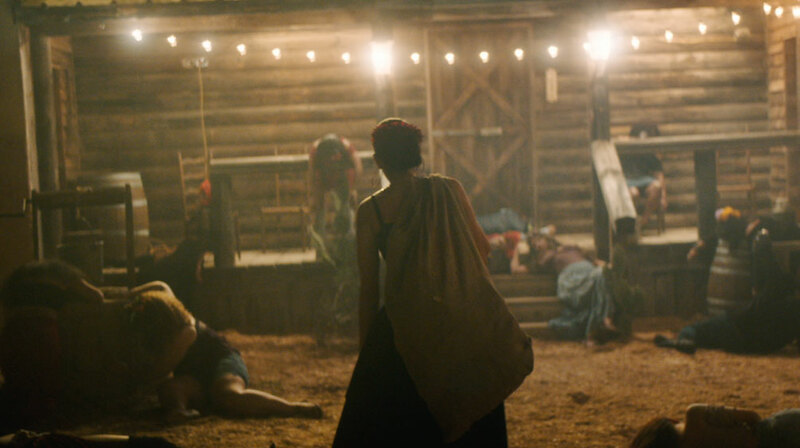 The Mill's colourist Josh Bohoskey recently collaborated with director Nathan R. Smith from Resolve Media for the latest music video from T.I. 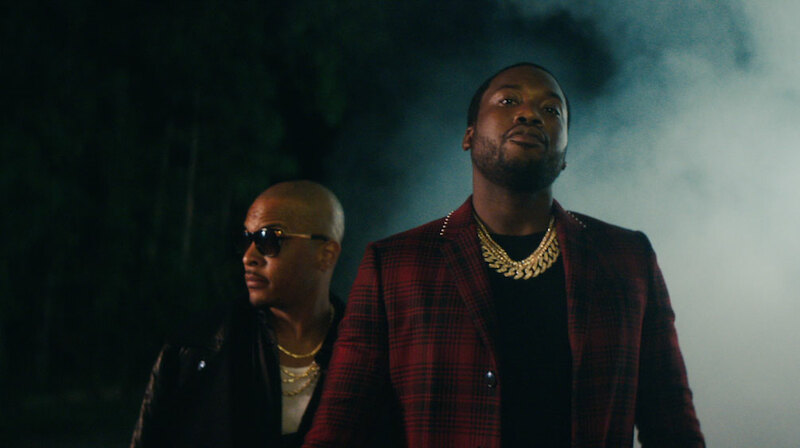 featuring Meek Mill for the song 'Jefe'. 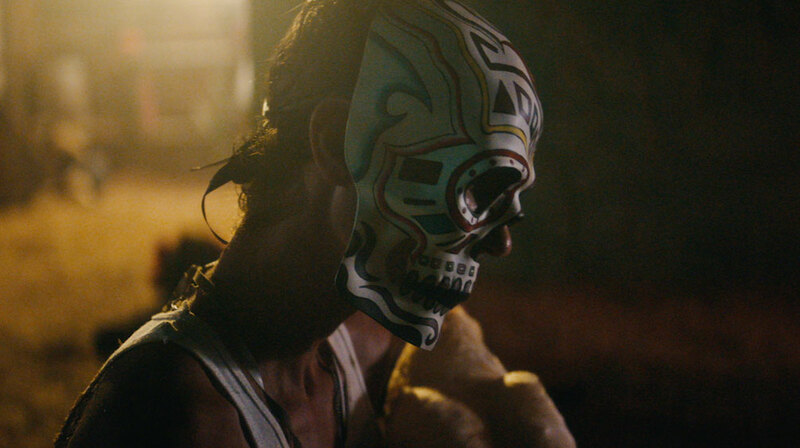 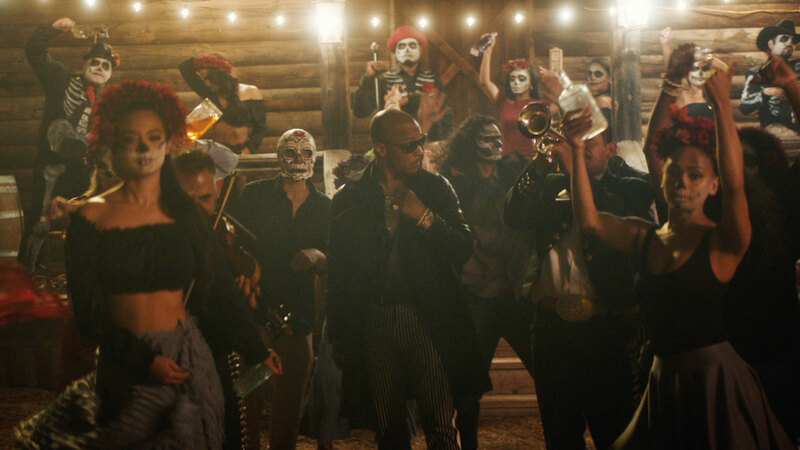 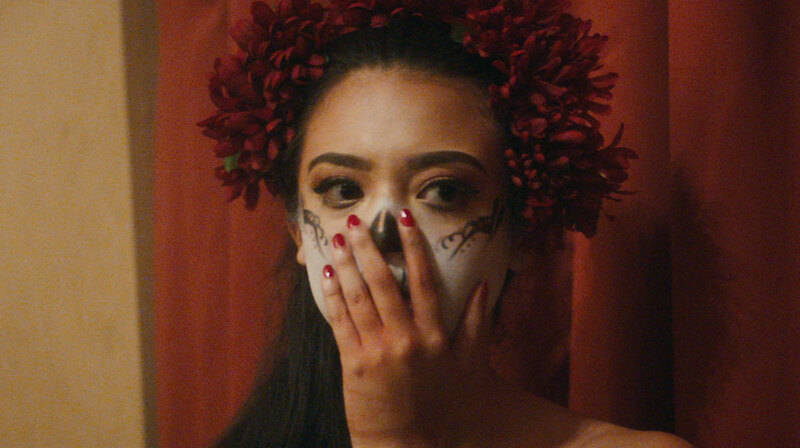 Bohoskey added a vibrant grade to compliment the setting of the film, bringing the Dia De Los Muertos spirits portrayed in the video to life.